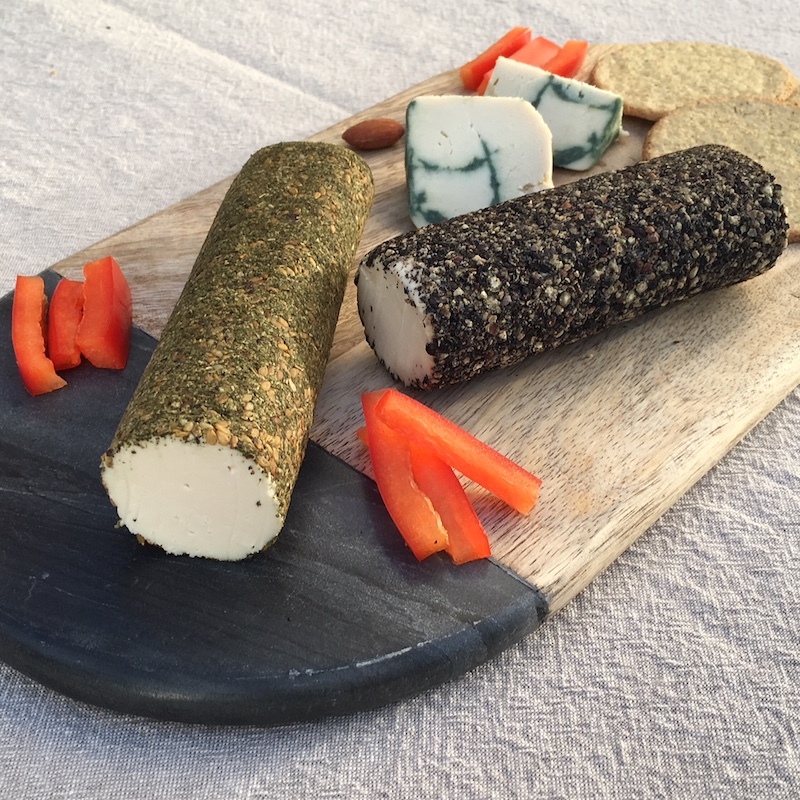 Silver Moon Vegan Cheese - Artisan plant based foods. All our food is plant based and made in a vegan kitchen. We use cashews and other tree nuts, plus a variety of plant based milks to make our cheese. 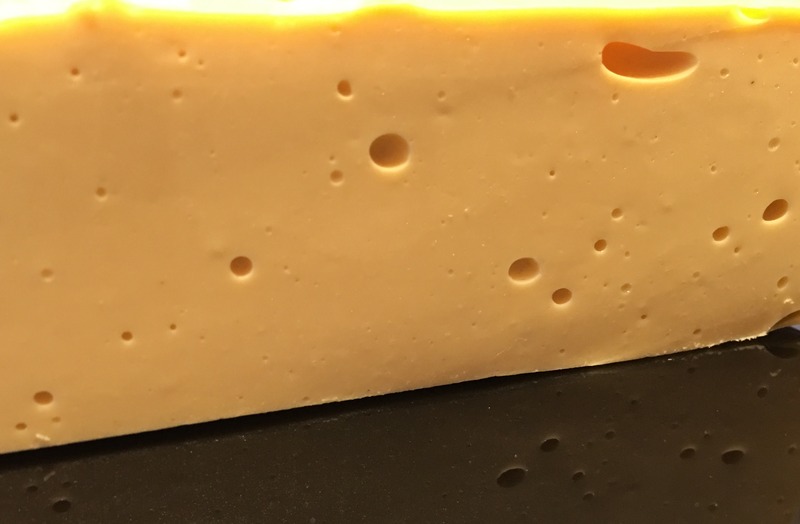 The cheeses are either cultured or cooked. Everything is made in a kitchen that handles nuts, soya, sesame, celery, gluten and mustard. See our product range for ingredients. Artisan, hand made, small batch. Dairy free, cruelty free and always vegan. 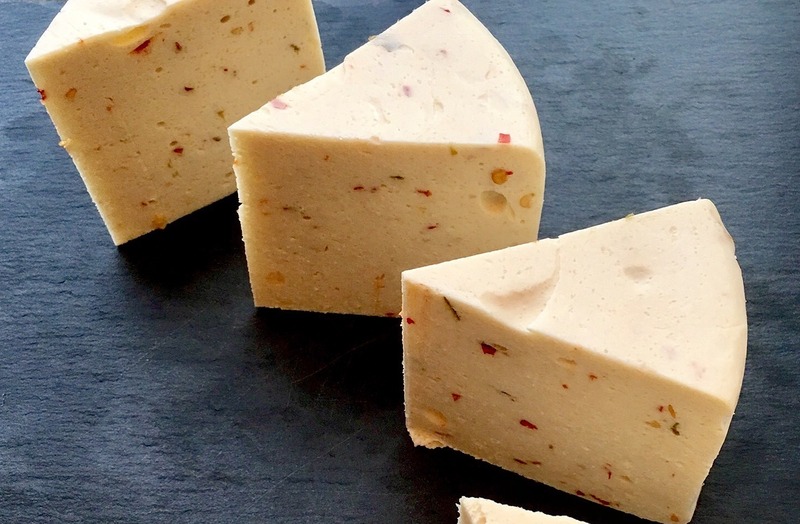 Create your own vegan cheeseboard! We will be re-opening our pre-order system soon, this will allow you to collect your orders from a market or event.